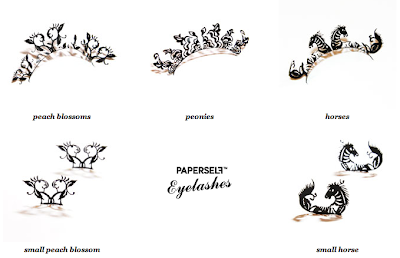 Paperself eyelashes are inspired by the traditional art of Chinese paper-cutting. There are five styles, each pattern represents a traditional Chinese symbol. 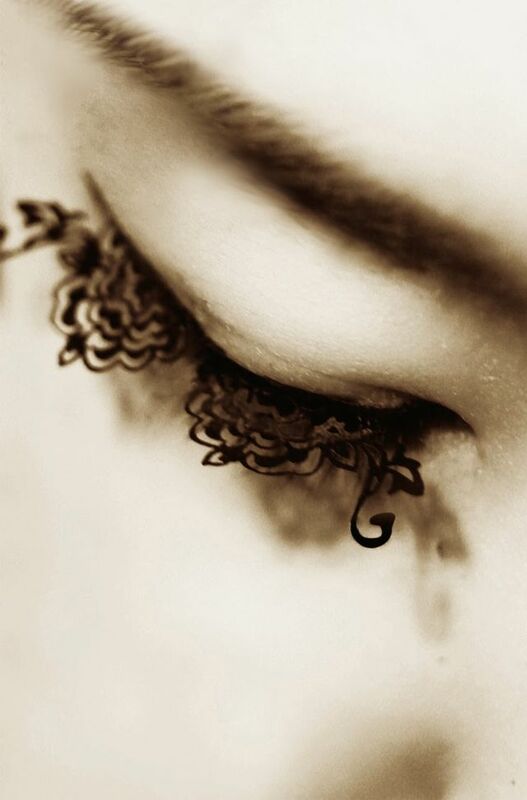 The Horse symbolises success; Peonies - happiness and Peach Blossoms - love. 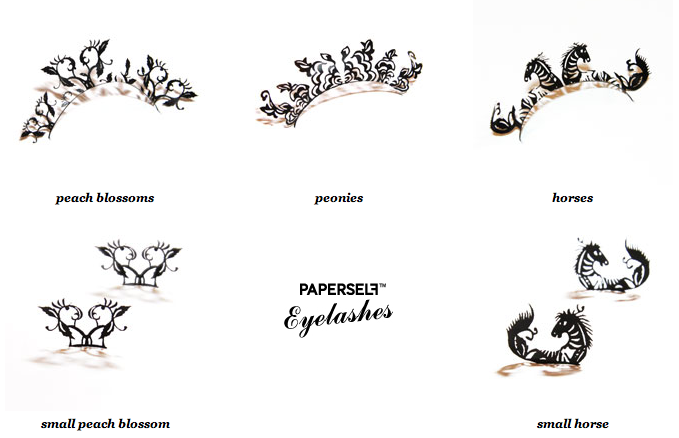 The large lashes are £12 (one pair). For day wear or a more subtle look try the petits £10 (two pairs). Order online.